in Nakano, Tokyo. 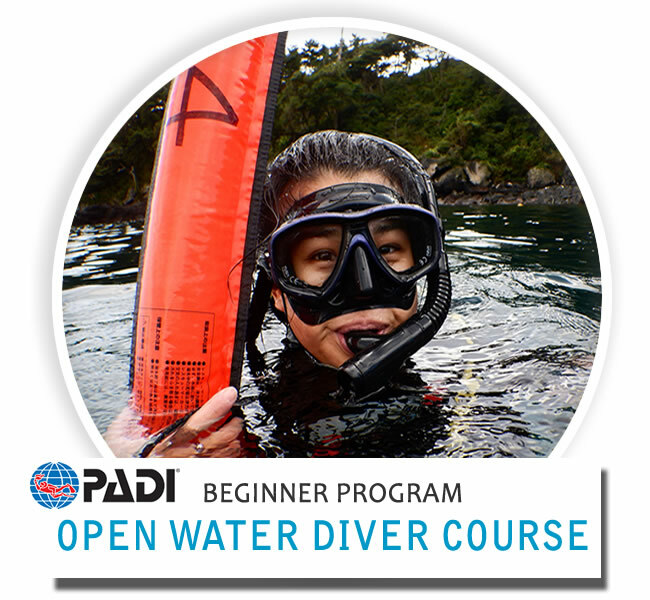 ​Our PADI Courses and Tours are available from beginner to instructor level! 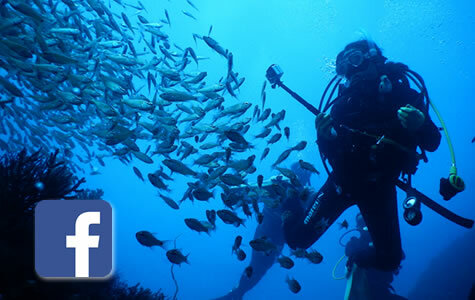 Welcome to Diving Tokyo Eastdive where scuba diving is our business. 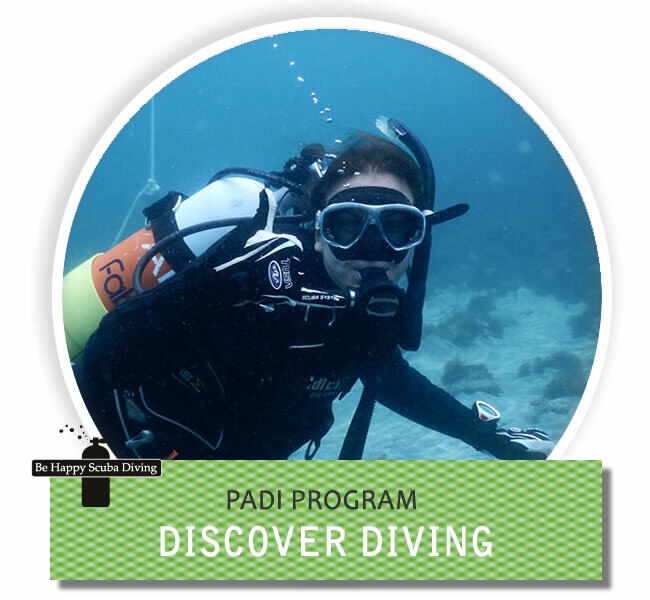 Our dive center is owned by divers and made for divers. 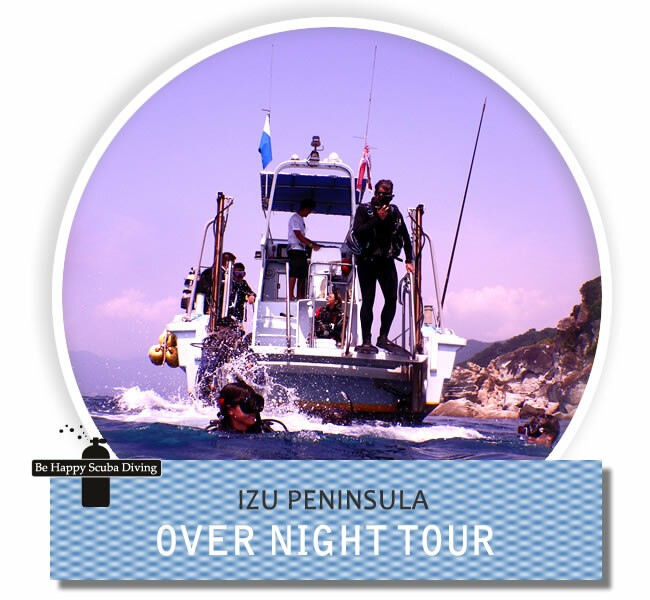 We would like to introduce you to diving in the Izu Peninsula. 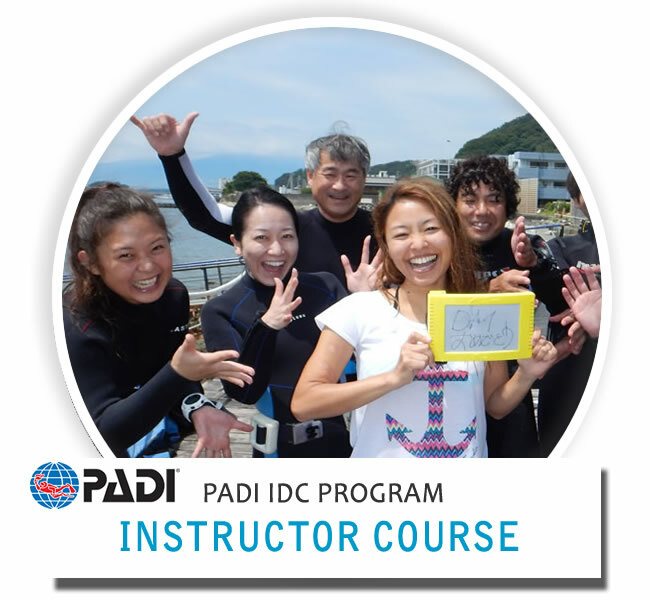 We have Japanese and English speaking instructors and guides available. 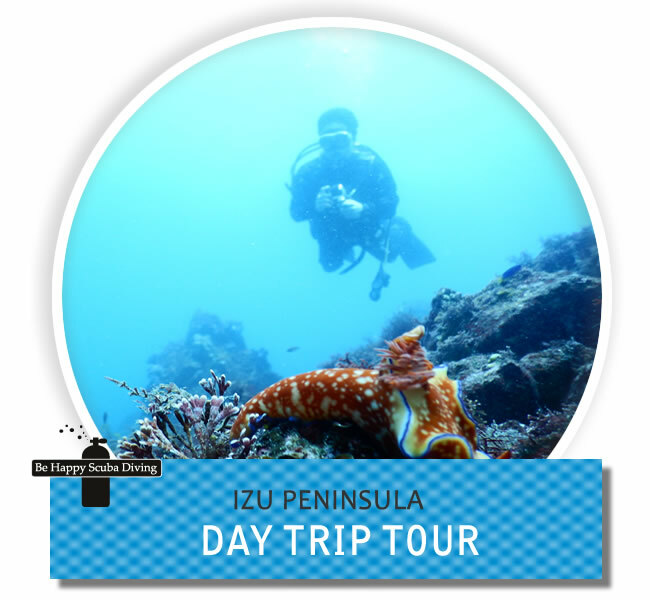 EastDive would like to make your diving experience in Japan a memorable one. We are dedicated to customer's satisfaction and specialize in personalized service. 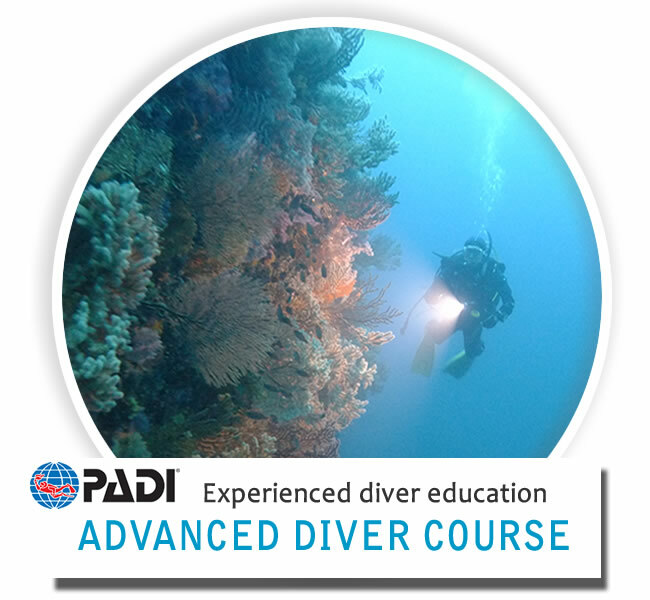 Always happy diving. 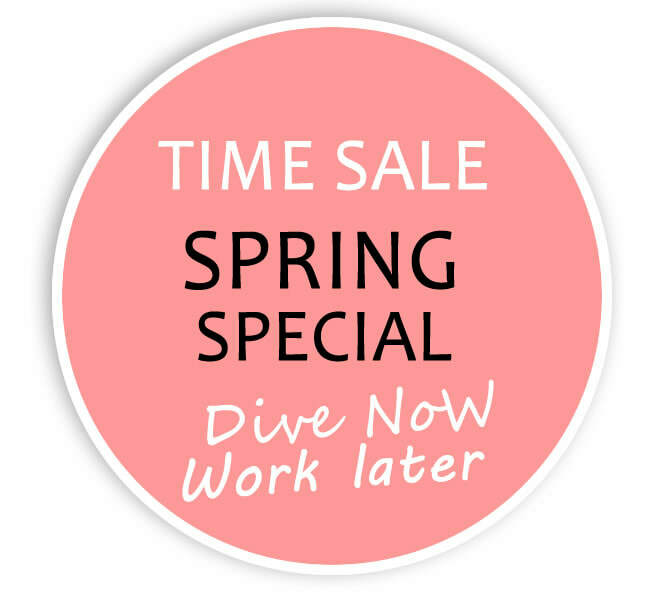 ​Dive gear rent Free every day!